Looking for a motorcycle shop near Los Angeles? A dirt bike store near you? 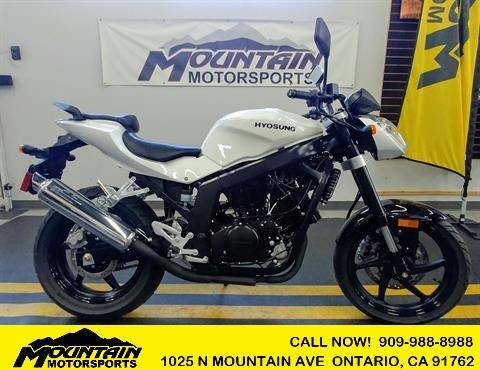 Maybe a motorcycle dealer or ATV and UTV dealer in Southern California? Look no more! 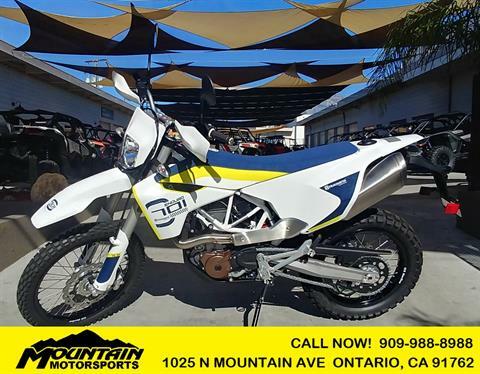 Mountain Motorsports carries motorcycles for sale, dirt bikes for sale, street bikes for sale, Polaris RZR utility vehicles, and quads for sale. 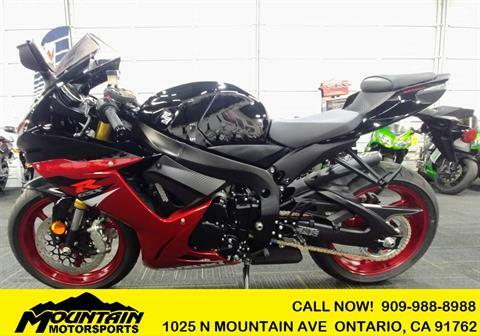 Mountain Motorsports is your premier powersports dealer, which means you don’t have to look far for new motorsports vehicles or used motorcycles for sale! 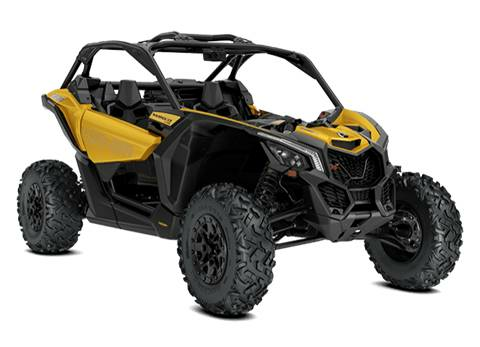 See our shop's inventory by category: ATVs, scooters, and utility vehicles, especially the Polaris RZR and Can-Am side by side UTVs. 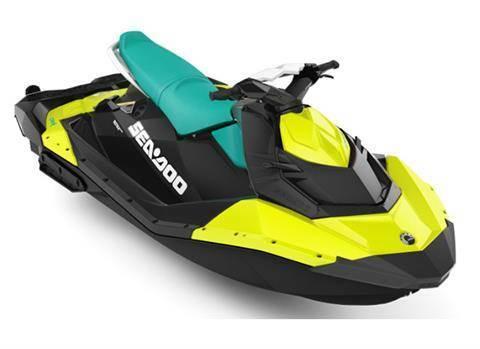 We are an authorized dealer for new Honda, Suzuki, Husqvarna, Polaris, Beta, Zero, Can-Am motorsports vehicles and Sea-Doo watercraft. 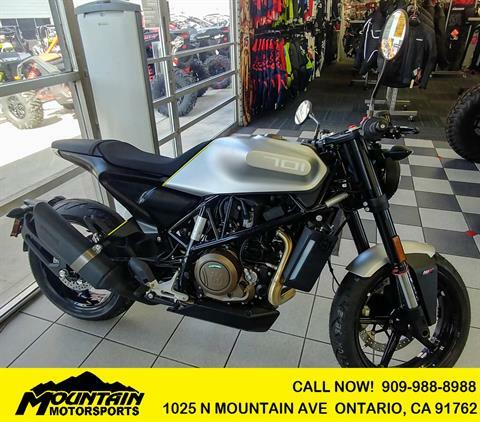 We have one of the largest motorcycle, dirt bike, scooter, ATV and UTV inventories in the Inland Empire and Southern CA. Our great customer service doesn't stop after the sale. We service your motorcycle or ATV! Save time by scheduling your next service appointment online. 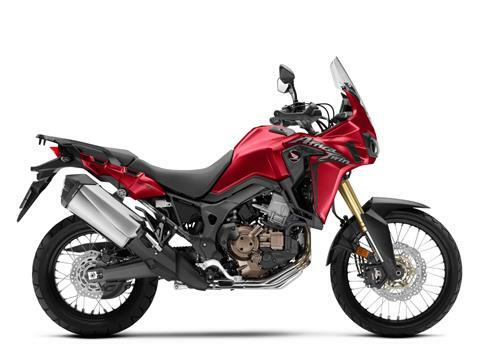 We also sell motorcycle parts and accessories online from all major OEMs and distributors 24 hours a day, 7 days a week. 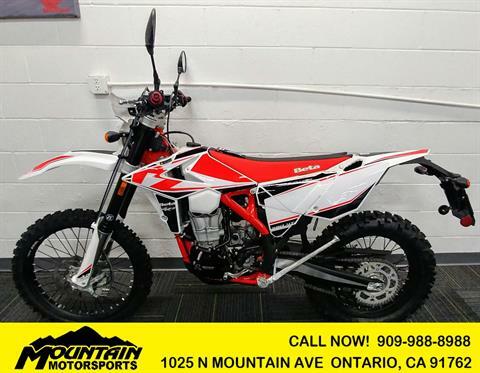 Mountain Motorsports also offers an OEM parts fiche as well as a parts & accessories catalog from Honda, Polaris and Suzuki, and aftermarket parts, gear and tires from brands like Yoshimura, Fox Racing, Shift MX gear, Joe Rocket, Icon helmets and jackets, HJC, Bridgestone, and Dunlop. Mountain Motorsports is located in Ontario, California, near San Bernardino, Upland, Inland Empire, Fontana, Chino Hills, Temecula, Rancho Cucamonga, Montclair, Rialto, Pomona, San Dimas, Claremont, La Verne, Glendora, San Gabriel Valley, Brea, Anaheim, Riverside, Moreno Valley, Covina, Corona, Diamond Bar and Norco, Orange County, Los Angeles County and the High Desert area. 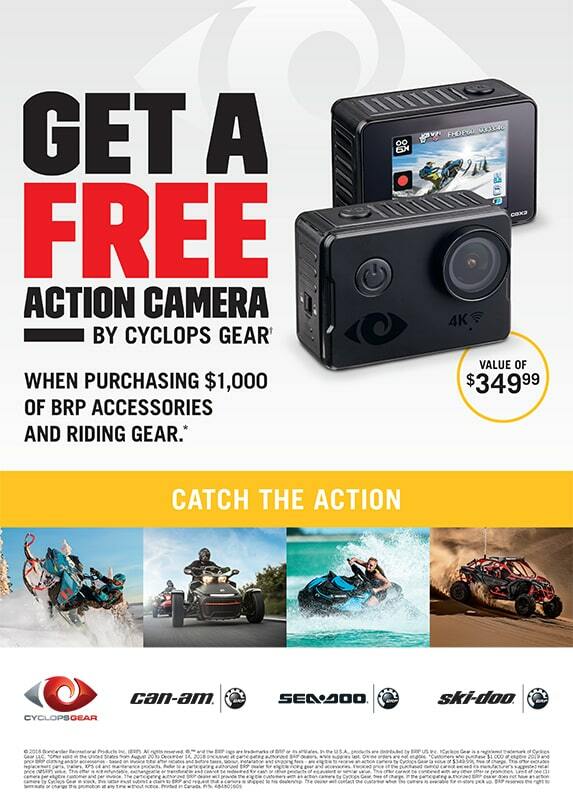 If you are in SoCal, stop by Mountain Motorsports today!